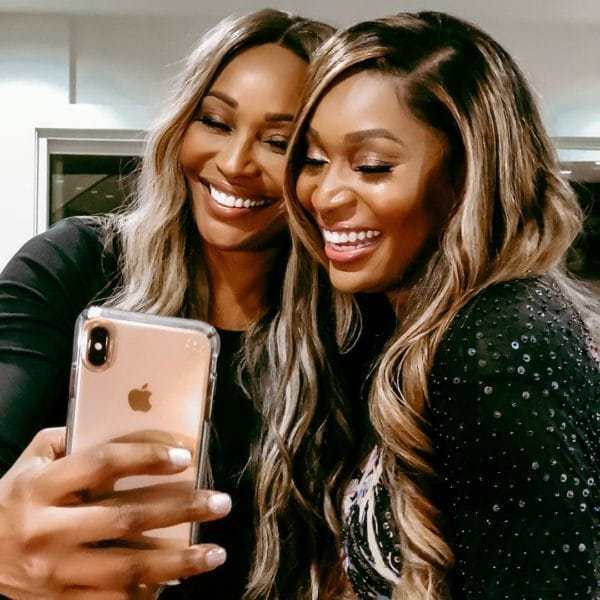 Recently Cynthia sat down with Ebony to discuss some inside information about a few of her co-stars, including new mom Kenya Moore and friend of the show Marlo Hampton. Cynthia has been a force to be reckoned with long before she graced television screens as one of the Atlanta Housewives back during its third season in 2010. As a model, businesswoman and former girlfriend of prominent actor Leon she’s been turning heads in Hollywood for years. However, her popularity skyrocketed once she joined the cast of RHOA. In particular, her tumultuous relationship with cast member NeNe Leakes has been a constant topic of discussion during the shows run. Cynthia has come a long way from being NeNe’s sidekick and has formed a voice of her own since joining the cast almost a decade ago. And in her time as a Peach she has some choice words to say about some of the other ladies on the show, both past and present.